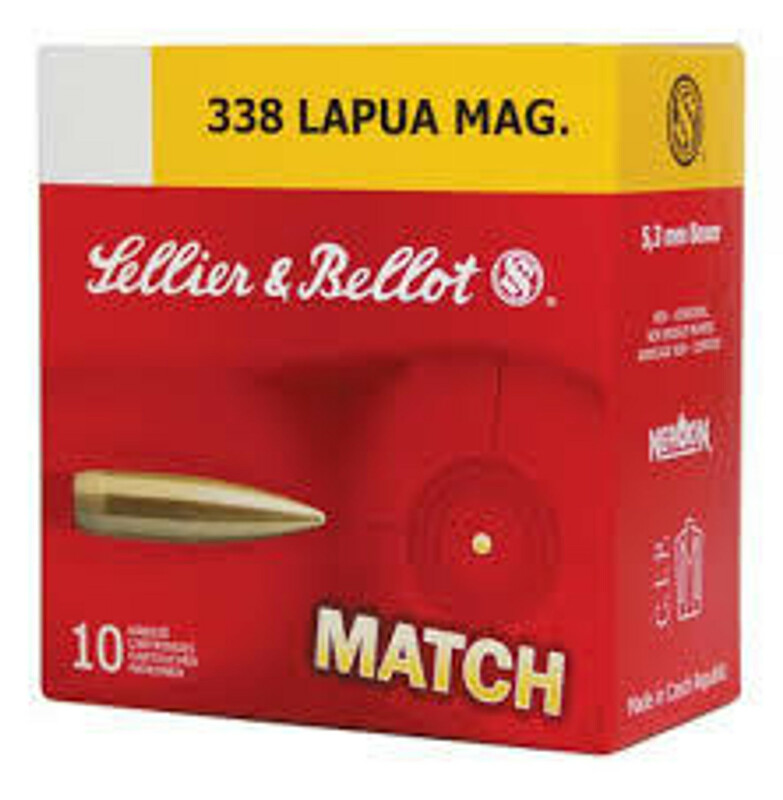 Best quality 338 Lapua Magnum is high-powered, long-range cartridge, mostly used for military snipers. Ammo Board is the best place to buy Bulk Ammo, because We sell best quality and branded ammunition by the box and case quantity. We never take an order for an item which is temporarily out of stock or before it is available for purchase. We supply all the popular calibers like: Bulk 204 Ruger Ammo, 30-06, 300 Win Mag, 5.45 x 39 mm, 5.56x45mm NATO, 7.62x39mm and more. We want to give our customers best services in terms of products and packaging.